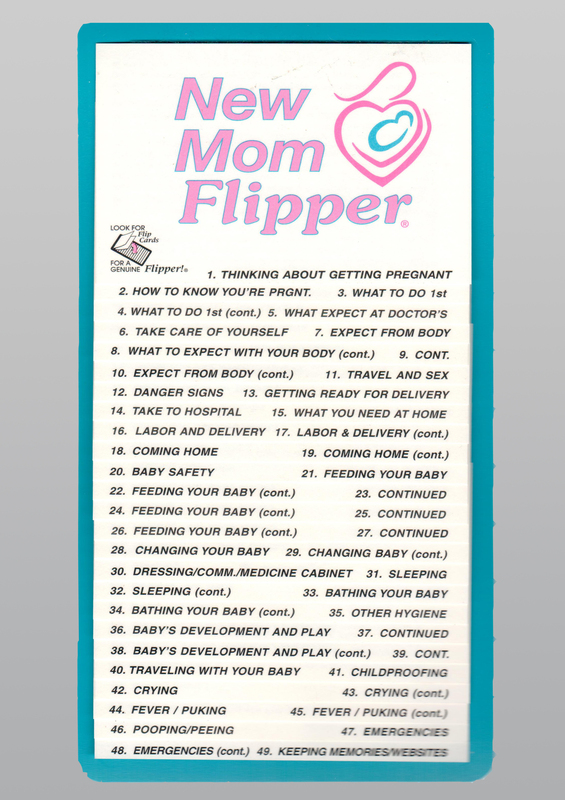 Comprehensive guide covering topics from thinking about getting pregnant to health tips for mom and the baby. Visiting your doctor and the baby’s doctor, delivery, labor, feeding and caring of the baby. Guidelines about the baby’s development. Trouble signs and when to call the doctor. A great reference for any new mom, and grandmothers too!